We are primarily a steel processor but also deal in low grade precious metals, Hi-Temp metals and non ferrous. 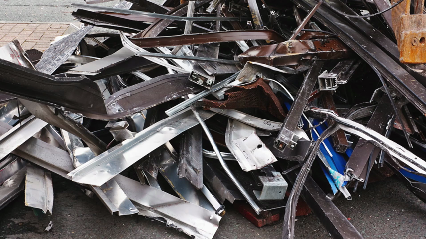 We sell about 75 million pounds of steel per year. Most of this goes to mills and foundries in Alabama, Georgia and South Carolina.